What’s better than having an afternoon tea time while watching colorful fishes swimming here and there in your backyard? Building a pond in your outdoor space is so beneficial for you, it will beautify your backyard environment and helps you to relax your mind. 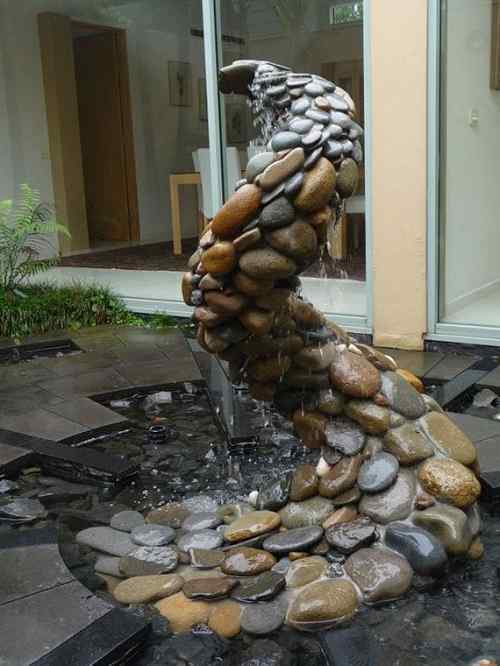 A pond is like a must have natural addition next to your patio. A pond is like a must have natural addition next to your patio. 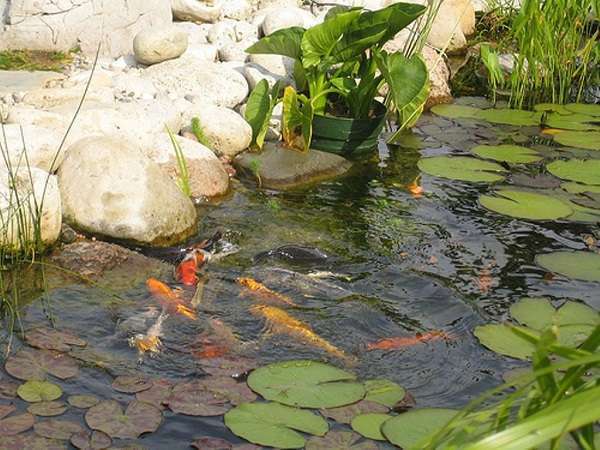 You can build a small or large pond with some lovely fishes and aquatic plants inside. 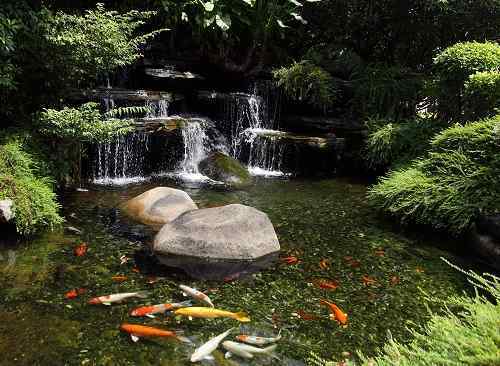 Having a pond is like building an artificial aquatic ecosystem in your backyard. Of course, you will need other essential supports when you are building a pond. 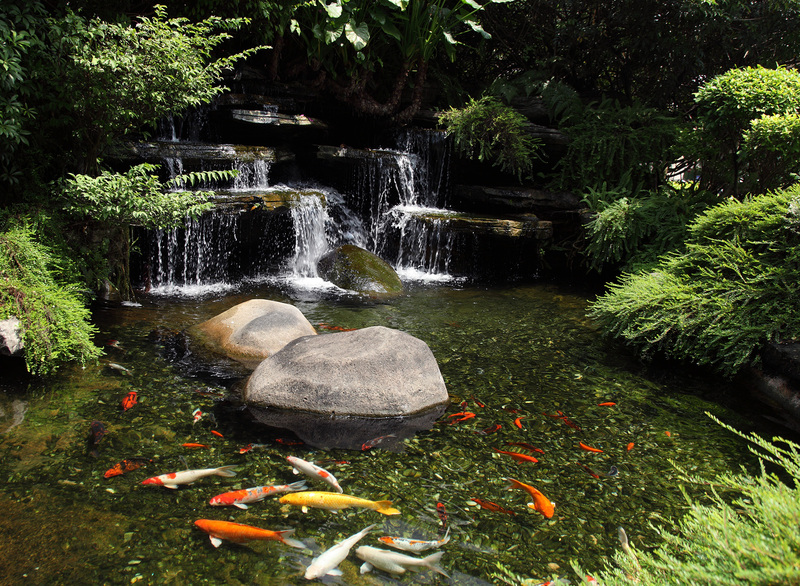 those things will keep your pond maintained properly, so it will stay clean, fresh, and aesthetically pleasing. A filter is one of the must installed addition when it comes to a pond. 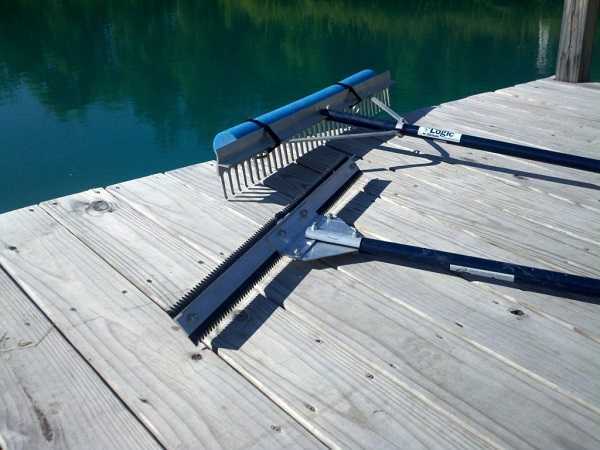 It will remove the algae which often causes a common problem like green pond water and weed blanket, or other unwanted elements. 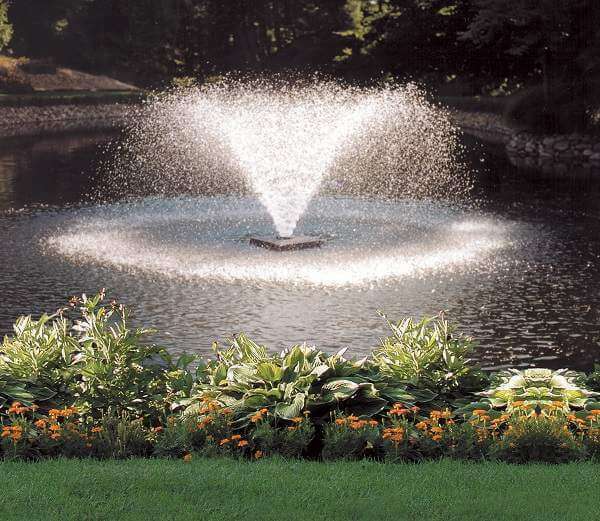 There are so many types of pond filters available at various prices. 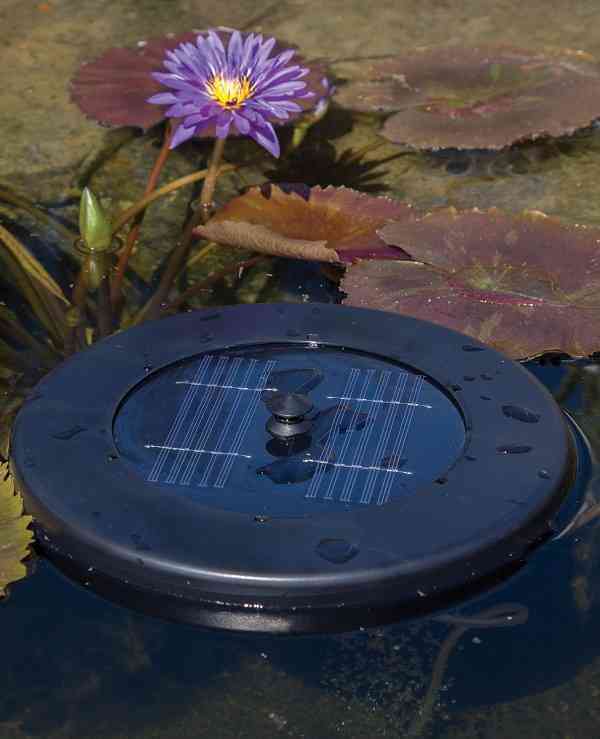 The filter keeps the pond water clean and provides many benefits both for the pond owners and the pond inhabitants. 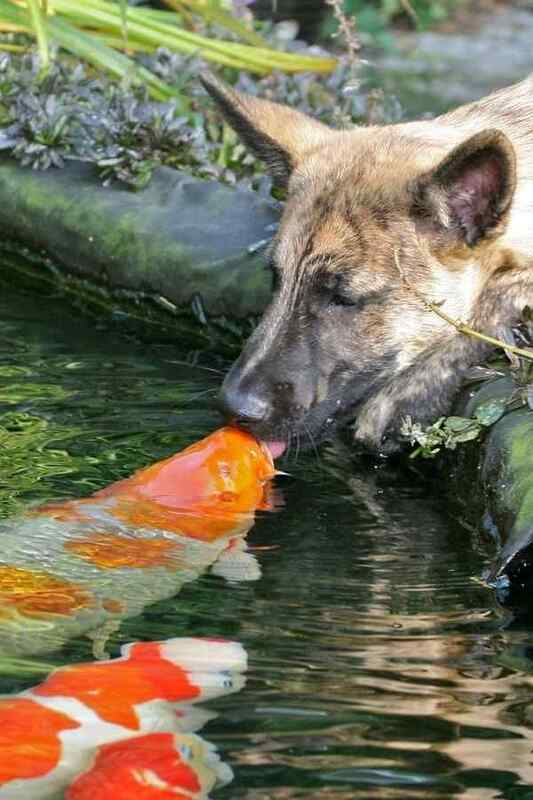 Especially if you have a koi pond, you have to take care of it really well. 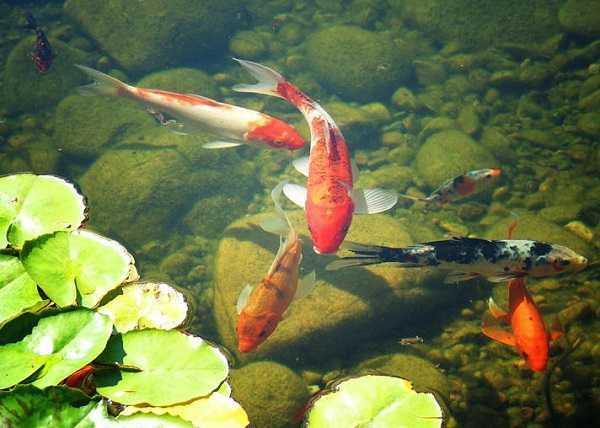 When a koi pond water is filtered properly, it will not make the fishes healthy, but also make them grow quickly. Sure, there are so many filters that you can buy for your pond. But for you who love to do things by yourself, building your own filter seems like an interesting DIY thing to do. So here, we have top 3 DIY filters for your pond which are so easy to build with inexpensive materials needed. All the instructions are explained clearly, so you can follow them easily. Let’s take a look! This filter is created by Aquarium Co-Op, and all the materials are easily available. As the name suggests, the filter uses a bucket to occupy the filter media. You will need less than $50 to build one. The video comes with the links to get the products online. The Trevor’s Workshop made such a simple biological filter for your koi pond. The filter costs for about a $60. The instructions are well explained and so easy to follow. The last filter is created by Kitty Loves Tofu which, of course, easy to build and so affordable to make. 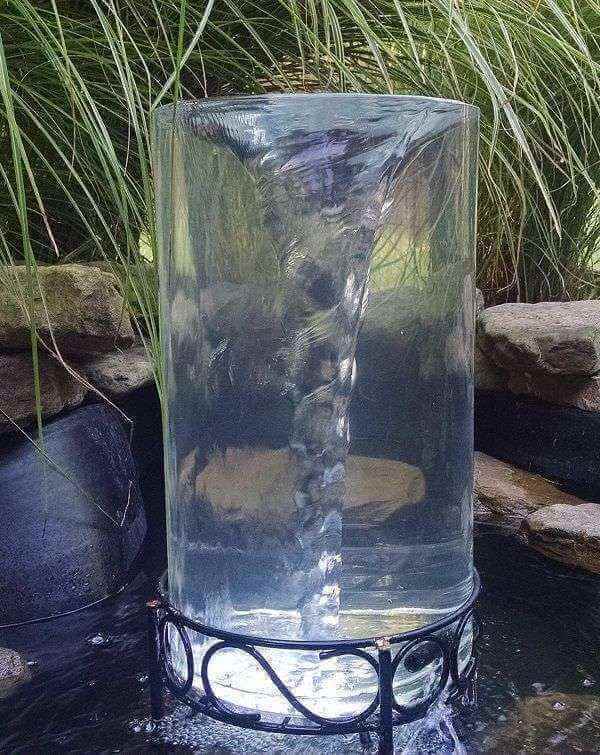 You can use some unused stuff to make this DIY pond filter. 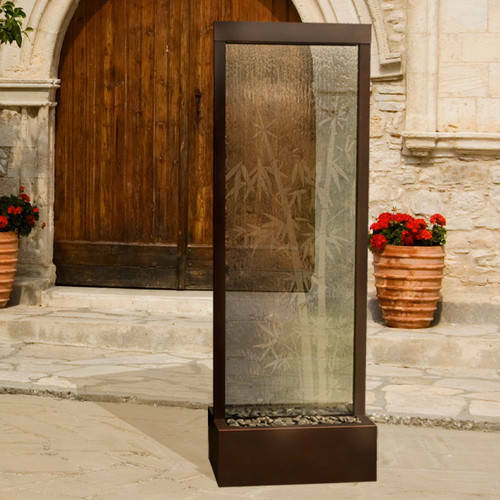 The cost for DIY koi pond filter actually can be varied based on the size of your pond. The bigger pond may require more materials and will cost higher than the small ponds. 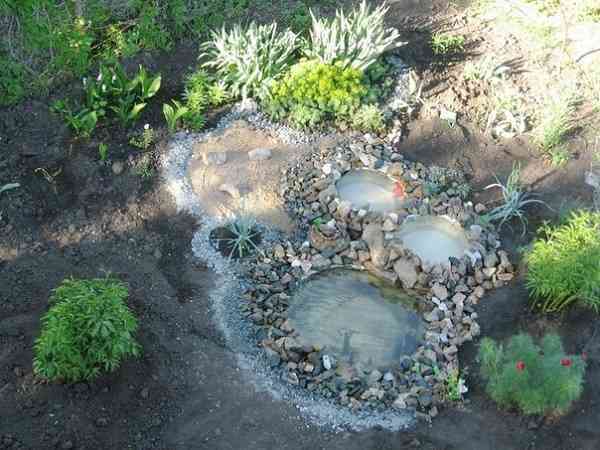 You can always improvise those pond filters with your own ideas and make your DIY pond filter more incredible. 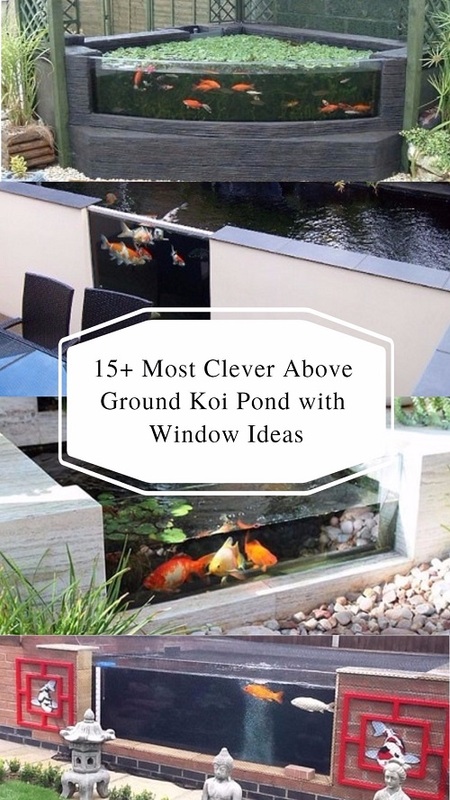 Hope you enjoy those DIY pond filter videos and have your own homemade filter works successfully to maintain your koi pond!